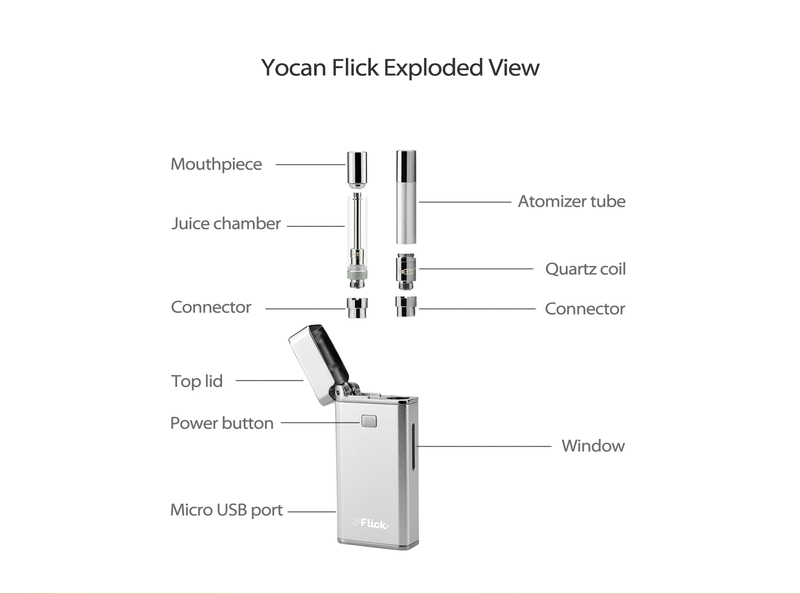 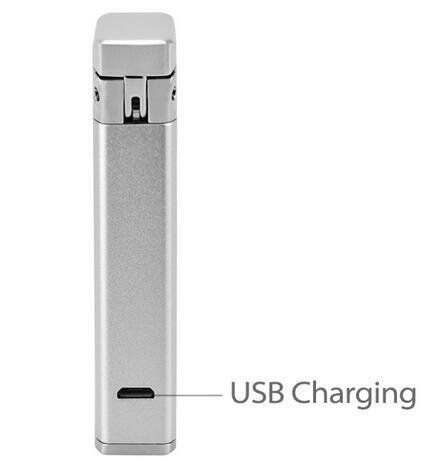 Yocan Flick all-in-one kit adopts a classic and modern designed mod which features innovative lighter appearance and comes with 650mah built-in capacity. 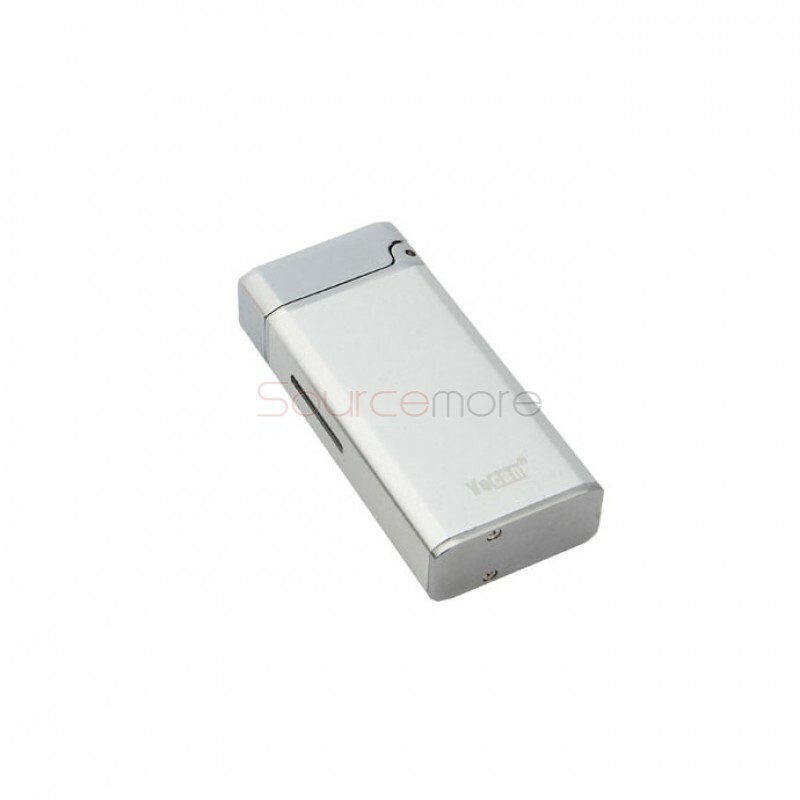 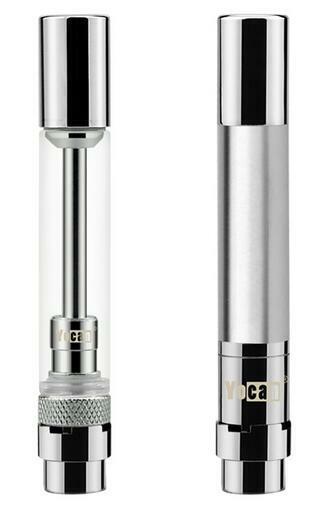 It can fit for juice and concentrate atomizer to provide different vaping experience. 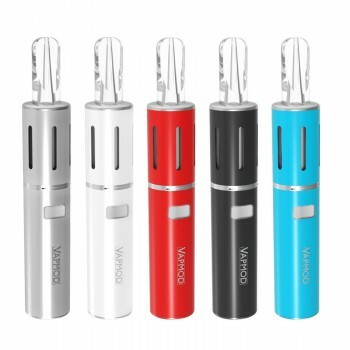 The juice atomizer features easy top filling with no-leakage design. 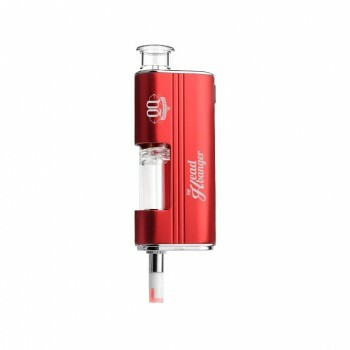 While the concentrate atomizer is with unique quartz coil which provide with the purest experience and guarantee a crystal clean essence. 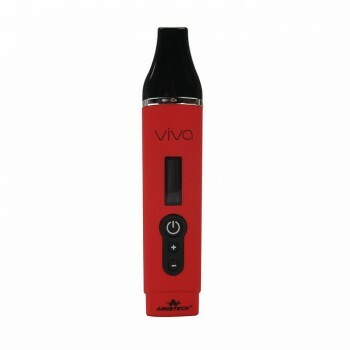 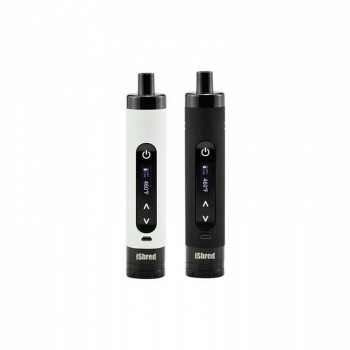 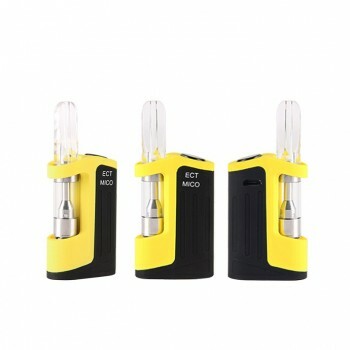 The atomizer is smartly inserted and locked in the box by a magnetic connector, which is remarkably easy to use and carry. 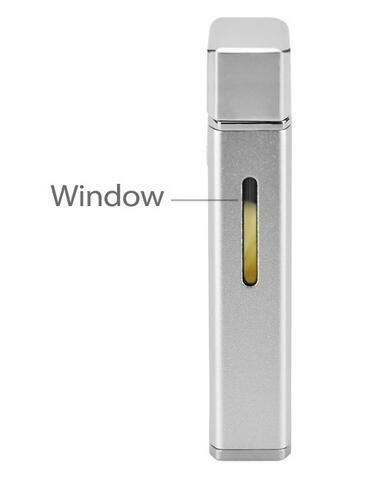 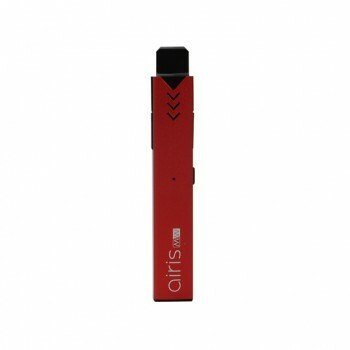 It also supports USB charging and easily to check the oil level by the window on side of box mod. 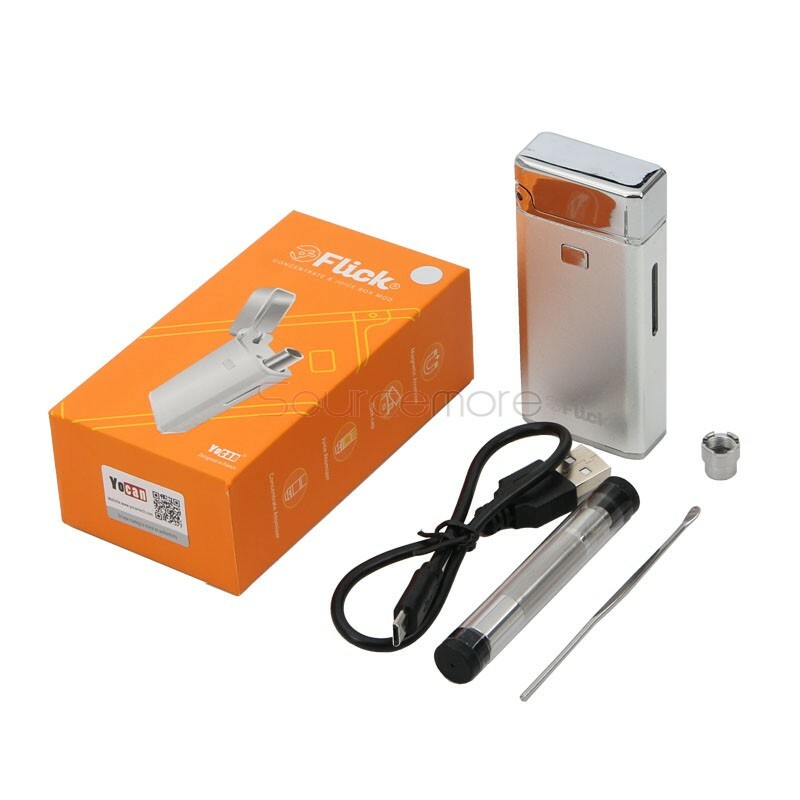 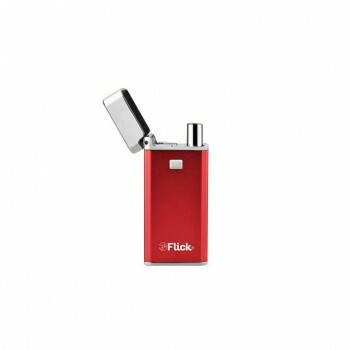 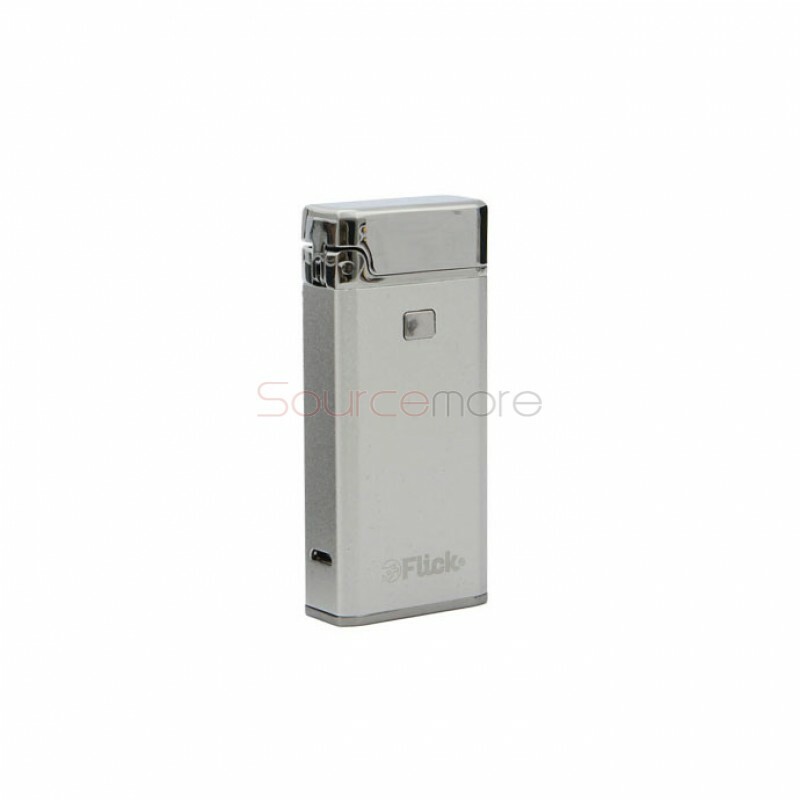 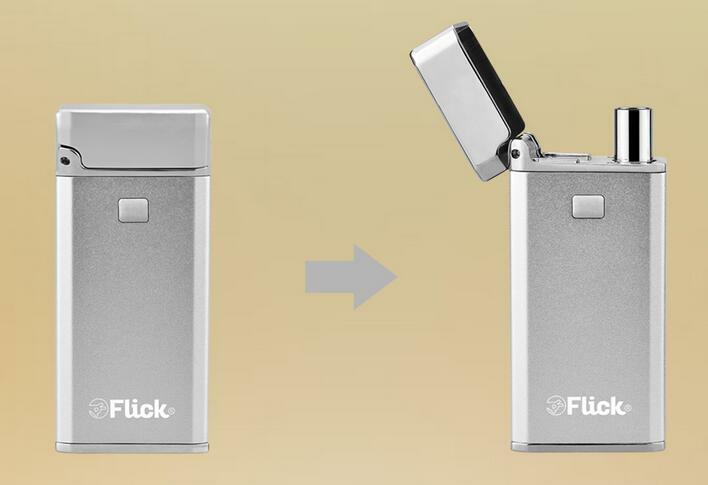 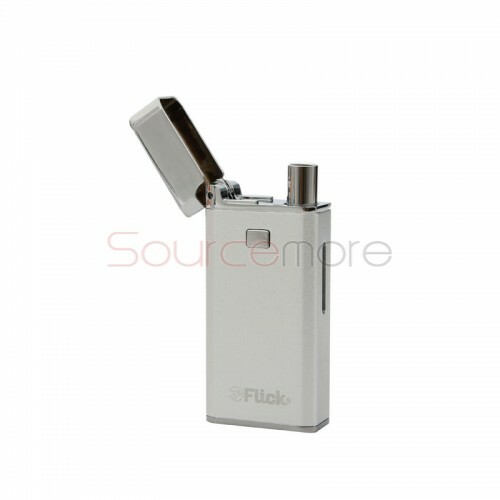 The Flick kit is small and discreet fits in the palm of your hand.